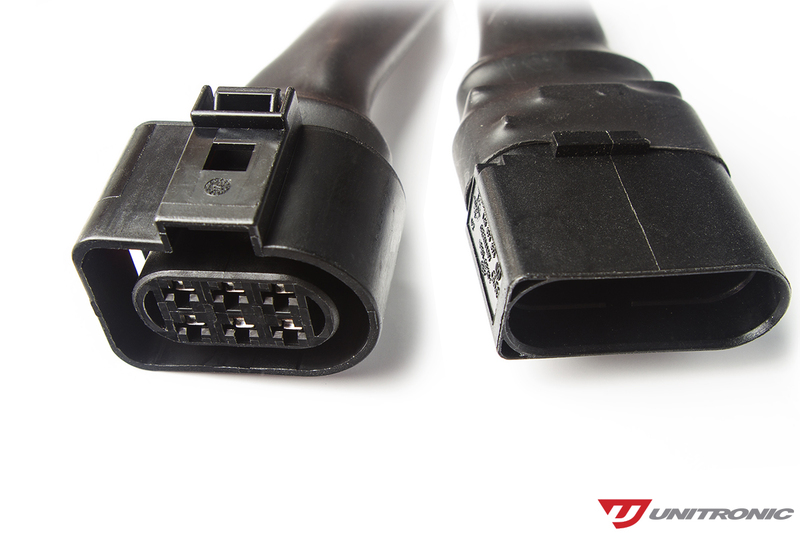 Unitronic is pleased to present it's plug and play Wideband ECU Conversion Harness. 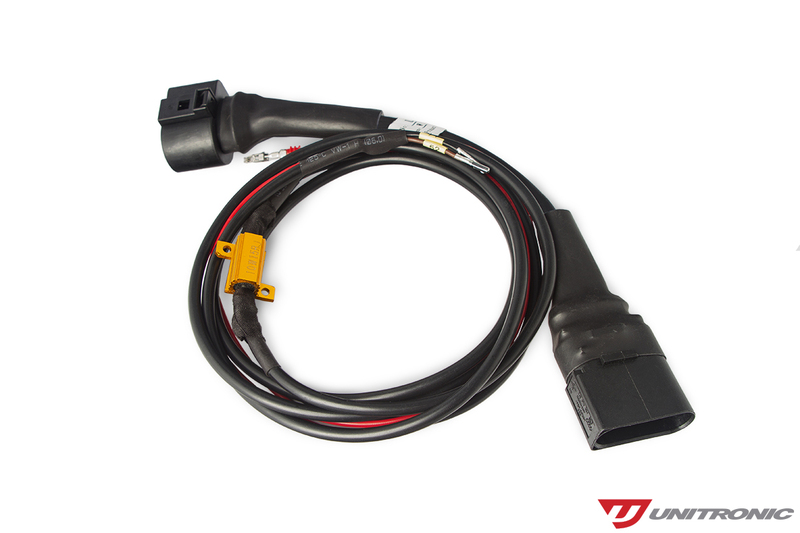 Designed to easily convert your vehicle's wiring harness to accept a wideband oxygen sensor and Bosch 1.8T Wideband ECU. Narrowband ECU's do not have the ability to provide dynamic lambda control, therefore, many tuners, including Unitronic, require converting to a wideband ECU for a better tuning experience and overall improved drive-ability. 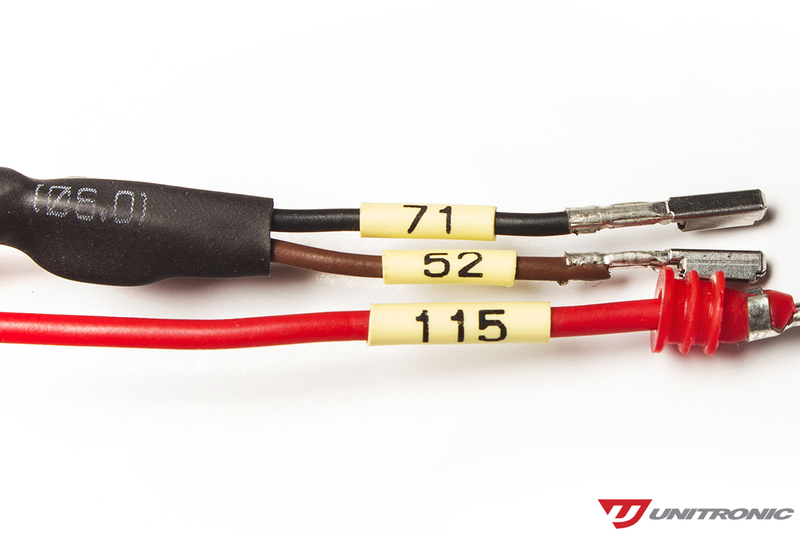 Including complete detailed instructions, Unitronic's Wideband Conversion Harnesses are constructed using OEM connectors, high quality 16awg and 22awg wire, and feature pin-out labeling to ensure a easy and efficient installation. 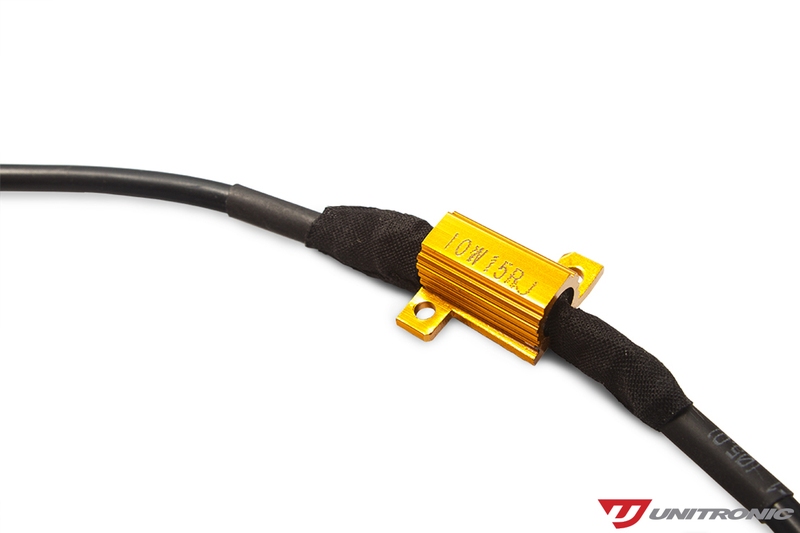 For non-VVT equipped engines, a resistor is also pre-wired to ensure a CEL free operation. Guaranteed to always be in stock and priced competitively!